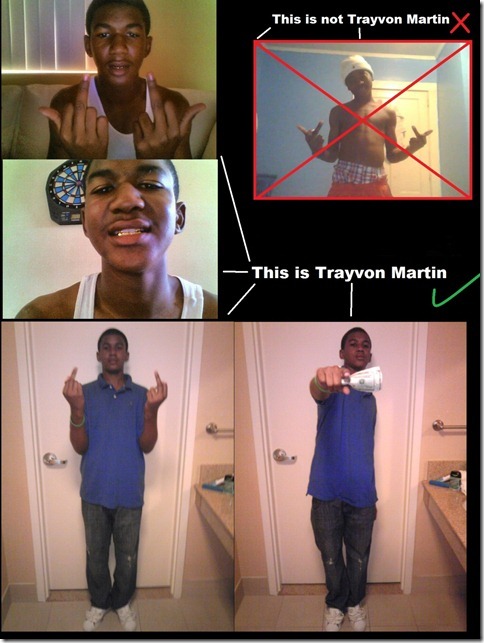 Timeline of the George Zimmermann – Trayvon Martin encounter. You hear and see Zimmermann’s re-enactment of the event. Various 911 calls. A witness that saw Trayvon straddling Zimmermann MMA style. Only one witness that, strangely, said there was no fighting right before the gun shot. But that witness is proven wrong by material factual evidence: because in a 911 call one can hear lots of screams for help, and then the shot, in the midst of the scream. On the first days, Zimmermann had waived his right to a lawyer and imprudently testified to police and explained the events. Yet Zimmermann’s story has absolutely no contradiction. If Zimmermann’s version was wrong and the accusation is right, that Zimmermann had hunted down Trayvon, that Zimmermann was on top, and Trayvon Martin screamed for help, than how could Zimmermann possibly have gotten the serious injuries to the back of his has? Trayvon was on a 10 day school suspension for Marijuana possession. We suspect that he got such long a suspension for a joint, because he was a habitual offender. Trayvon Martin had plenty of time to get home, one block away. He had several minutes time to walk, maybe 100 yards or so. So Zimmermann’s claim makes sense, that Trayvon returned to attack him. Note that in the map in the USA Today documentation Trayvon’s destination home is NOT marked. That is a serious omission. In the very unlikely case that George Zimmermann really started the fight, he still had a right to self defense after being on the ground getting the back of his head slammed onto concrete. 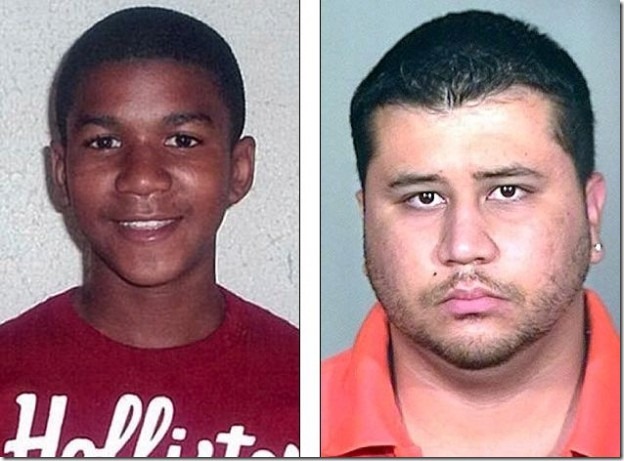 Trayvon Martin shooting: Should victim’s high school file be made public? If you must kill a black in self defense,you cannot expect justice from the courts unless the evidence is overwhelmingly in your favor. Otherwise, keep it quiet if you can. This is the lesson we learn from this case and similar cases. You’ve twice described Trayvon as “unarmed”, like that, in quotes. Of course, he was unarmed. Self-defense is justified as being in response to an aggressive act. It is an aggressive act itself. In a situation where attack follows attack, either party can be described as attacking in self defense, depending on whose action you last looked at. What matters is which party initiated the sequence of aggressive action. Blacks can come up with the most amazing theories without proof and against obvious evidence. 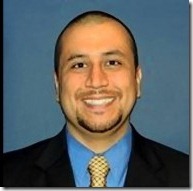 They claim Zimmermann hunted Trayvon down, confronted and killed him. No proof necessary. That theory does not explain why Zimmermann had a broken nose and several gashes at the BACK of his head. No need to even try to come up with a theory how these gashes could have happened if Zimmermann was the agressor. Except items #1 and #2 above. This is so pervasive that I will write another article about this.